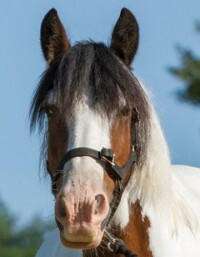 Gracie is ready to find a home as a non ridden companion. 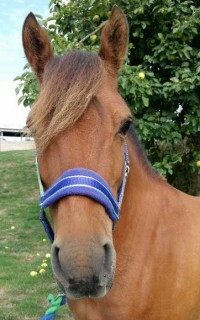 She is a friendly mare who loves attention. 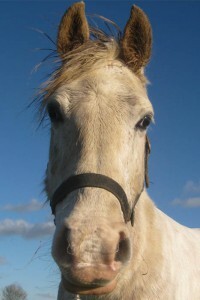 Gracie does have sweet itch so will need a flyrug and mask on through Spring to Autumn and daily management of this. She adores her equine pals so would suit a home where she has a constant friend or horses next to her, should her friend be ridden out. 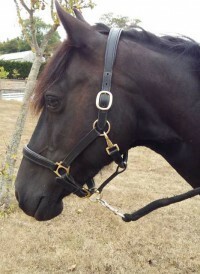 She is good to stable and has previously lived in overnight at the centre. 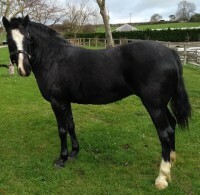 She currently lives out 24/7 with one other mare on restricted grazing but lived with a quiet gelding in her last home. If you have the perfect set up for Gracie, we look forward to hearing from you. 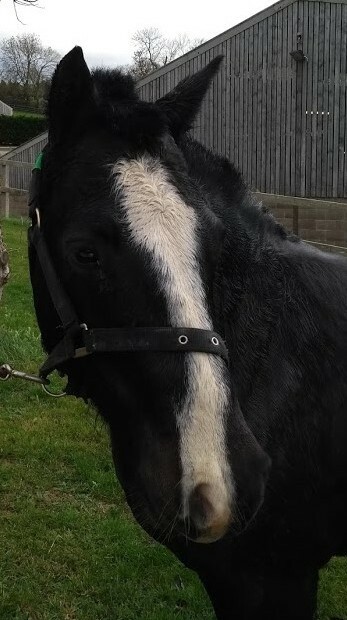 Gracie came in to our care in September 2018 with another gelding. Sadly their owner was unable to care for them anymore.